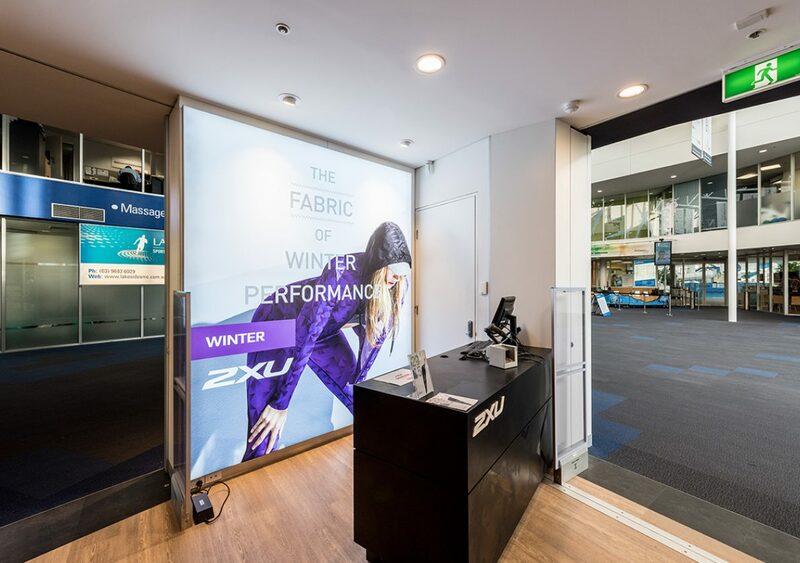 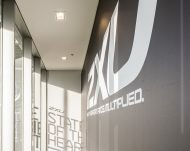 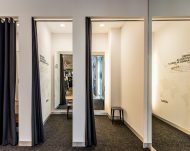 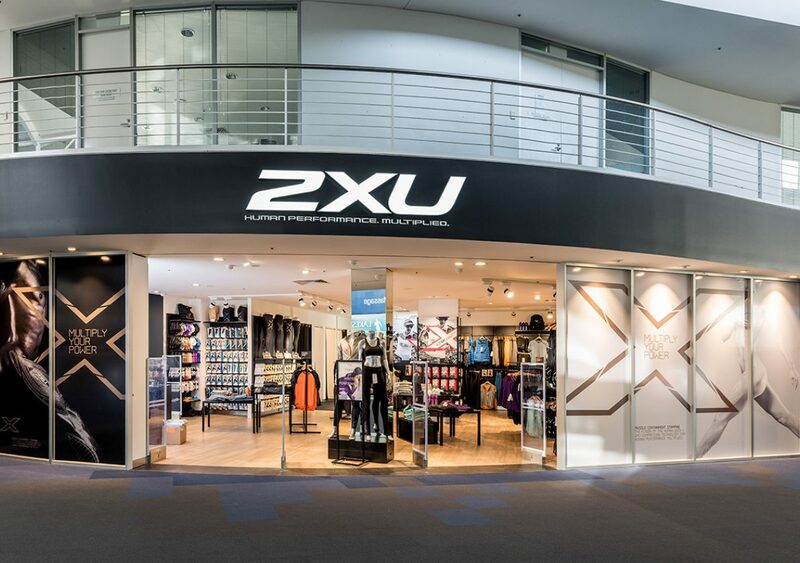 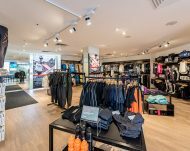 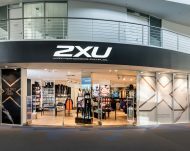 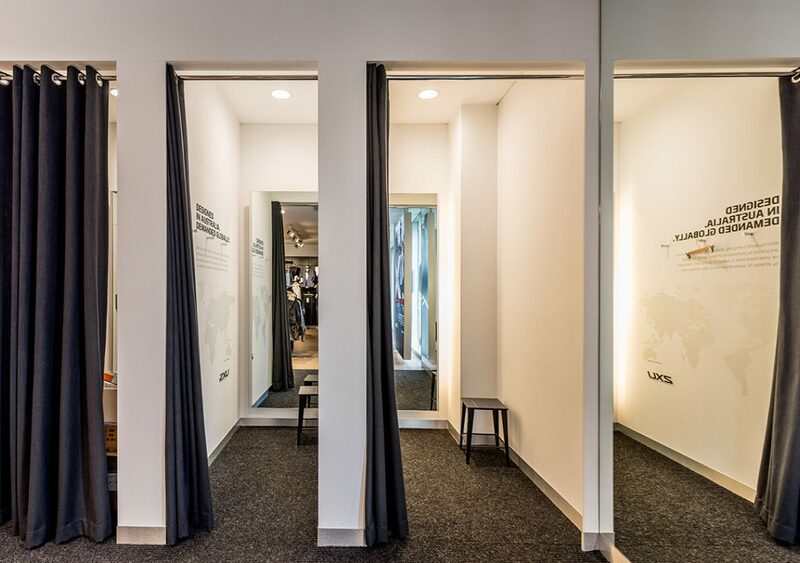 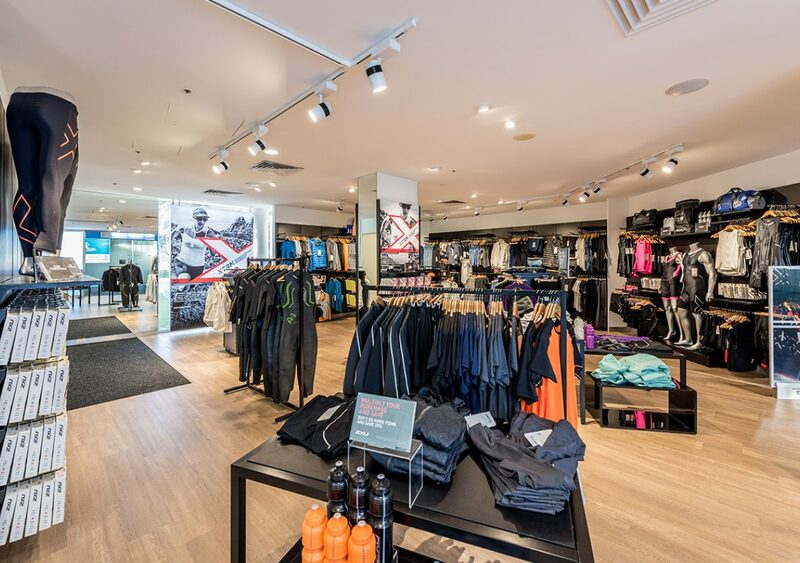 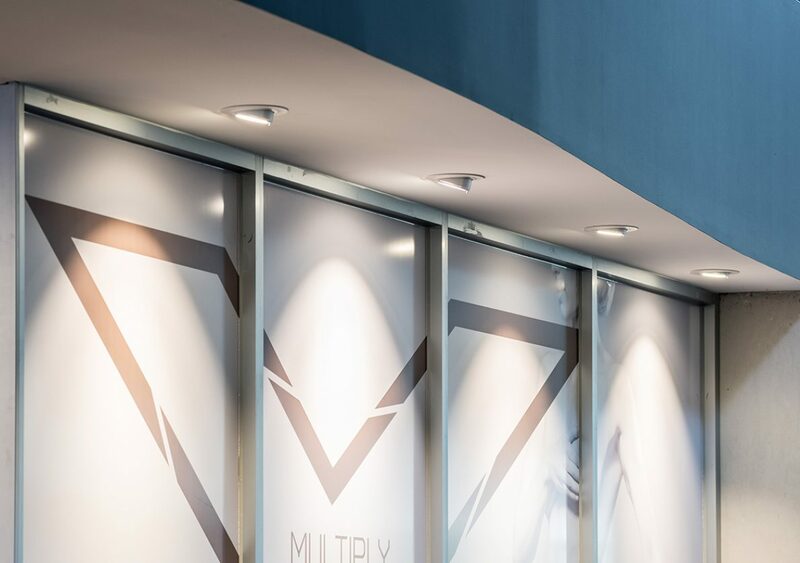 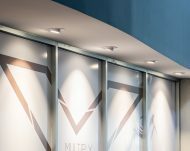 The 2XU store required mostly accent lighting to reveal the activewear detailed on the mannequins, tables and racking units, with a hierarchy of light and low contrast. 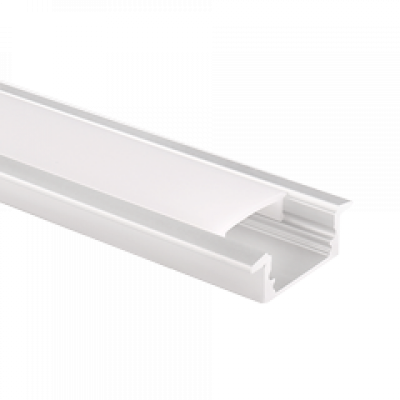 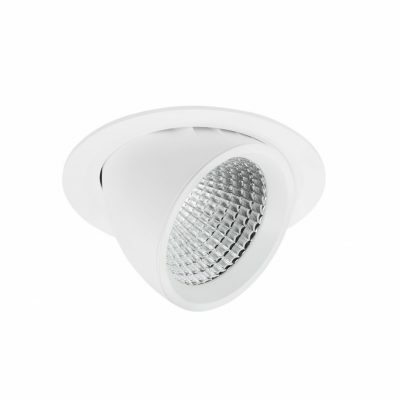 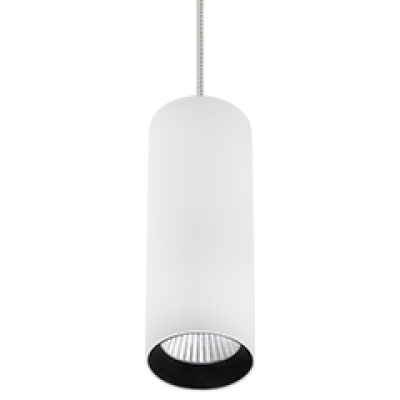 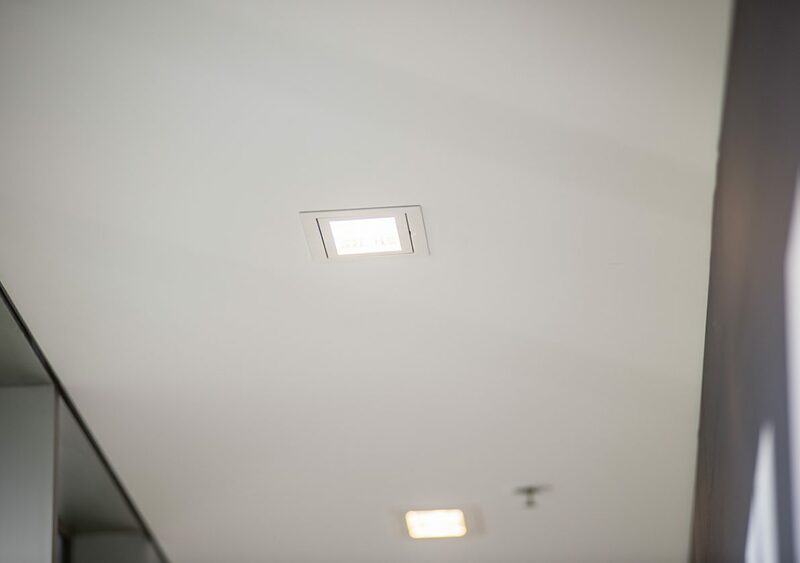 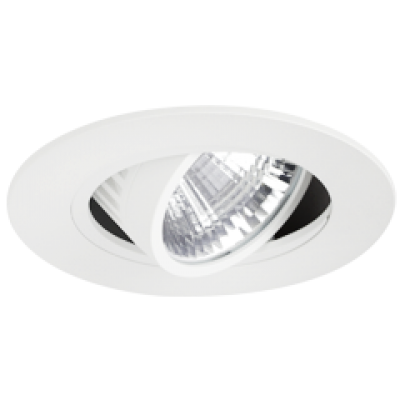 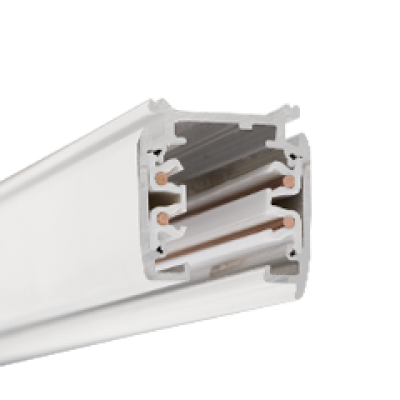 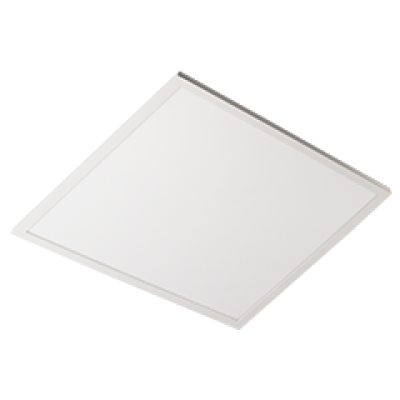 The solution was a combination of recessed directional light fittings, Padua and Siena Midi. 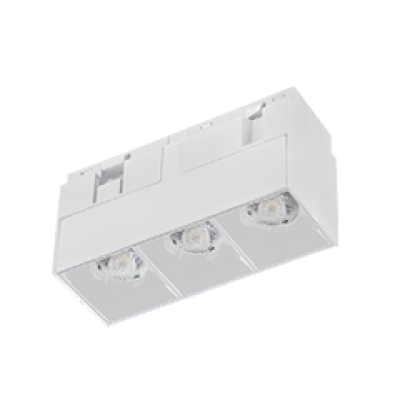 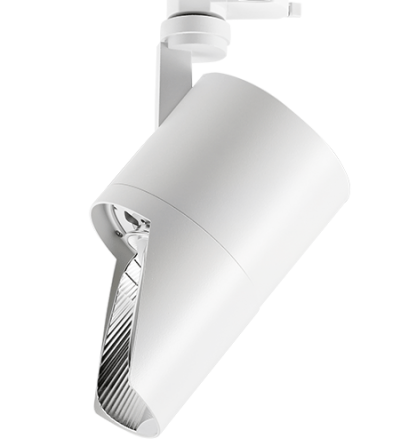 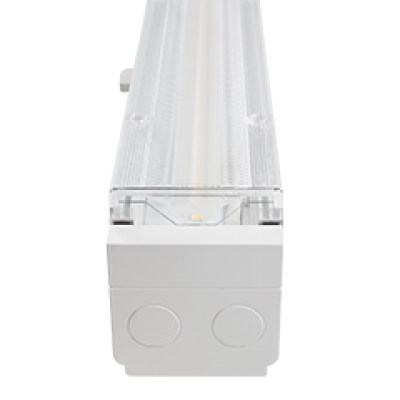 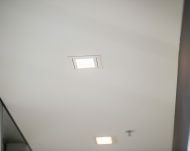 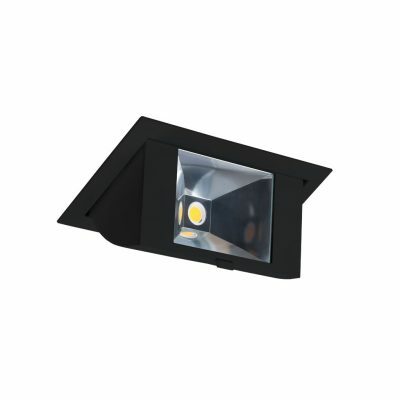 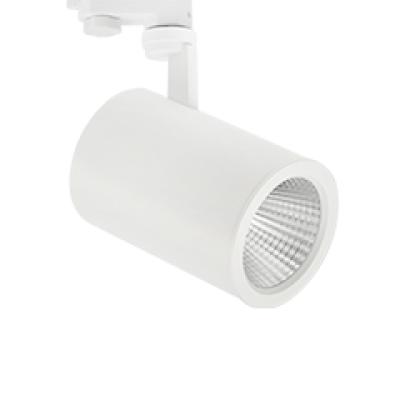 The resulting design produced the right amount of light, in the right location without undesirable hot-spots.